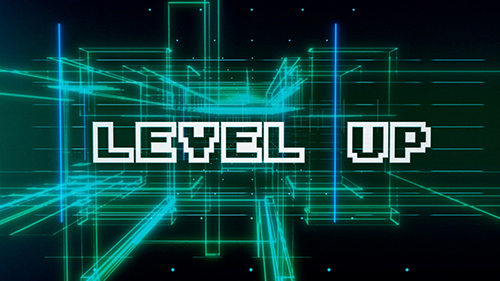 Level Up - improve English hi-tech! Level Up is ECTV’s yet another daring venture to improve English in modern youth. It brings news on the latest innovations in the technological world. Together with this tech info, Level up aims to improve English of viewers who have a taste for science. Kelly Braun hosts the show elaborating on technological advances in panoramic photos and video gaming. Braun announces that panoramic photo taking is just as easy now as “throwing a ball.” The innovators demonstrate how the panoramic camera works. Surprisingly it turns out to be a ball indeed, but fitted with cameras all around. The programme displays onscreen all things said throughout the show. It helps students to follow closely what Kelly says, and to improve English effectively.